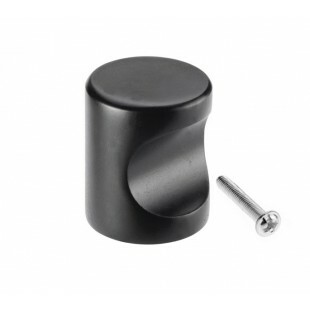 Black drawer knobs are an attractive addition to any drawer, cupboard or wardrobe around your home. Perfect when replacing your cupboard knobs, creating a huge impact for a tiny price. These black cupboard knobs have a stunning matte finish which creates an ambience of luxury, suitable for modern monochrome interiors as well as more traditional styles of décor. Our modern black drawer knobs have a sleek cylindrical shape with a finger tip design, complemented by a popular matte black finish making them incredibly versatile and durable. 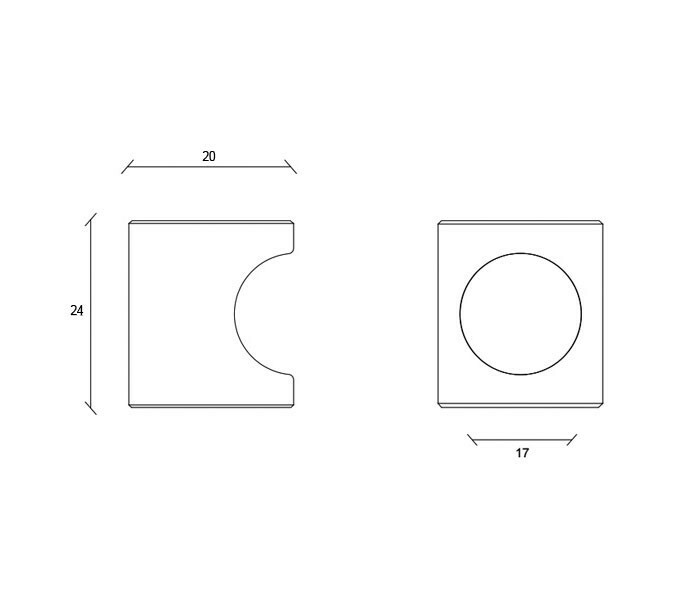 The diameter of these knobs is 20mm and they have a 24mm projection. Fixing bolt included.